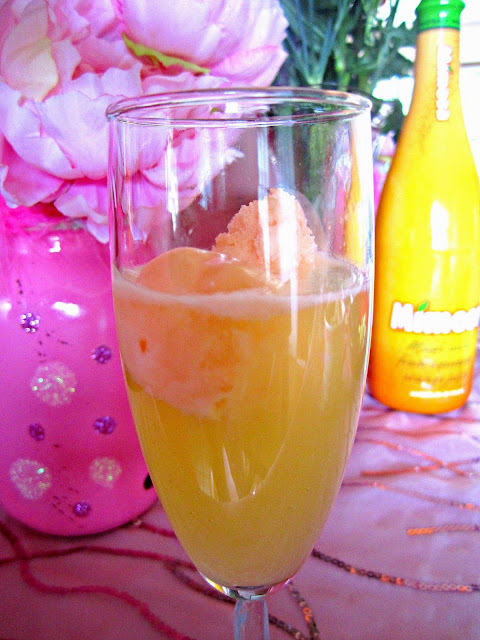 Mimosas are a must for brunch. 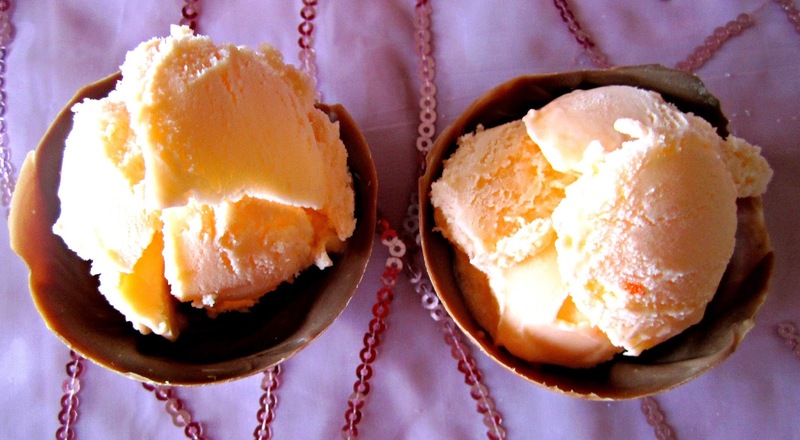 Add a little sherbet for some fun. 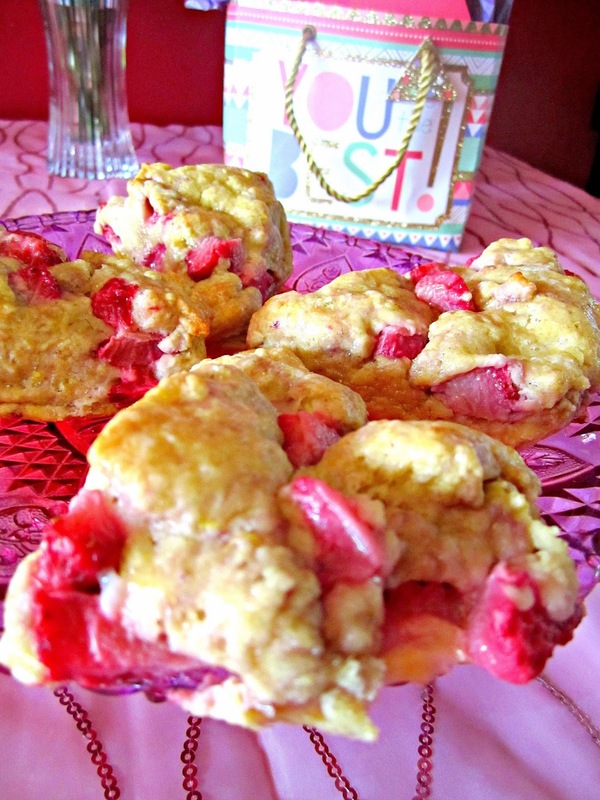 Homemade strawberry scones to go with the tasty mimosas. 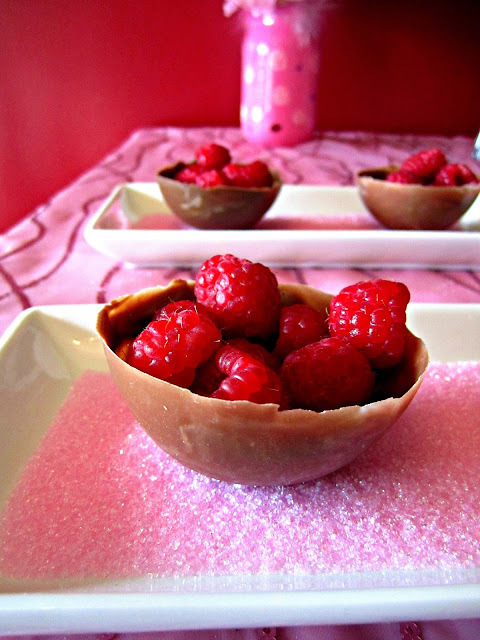 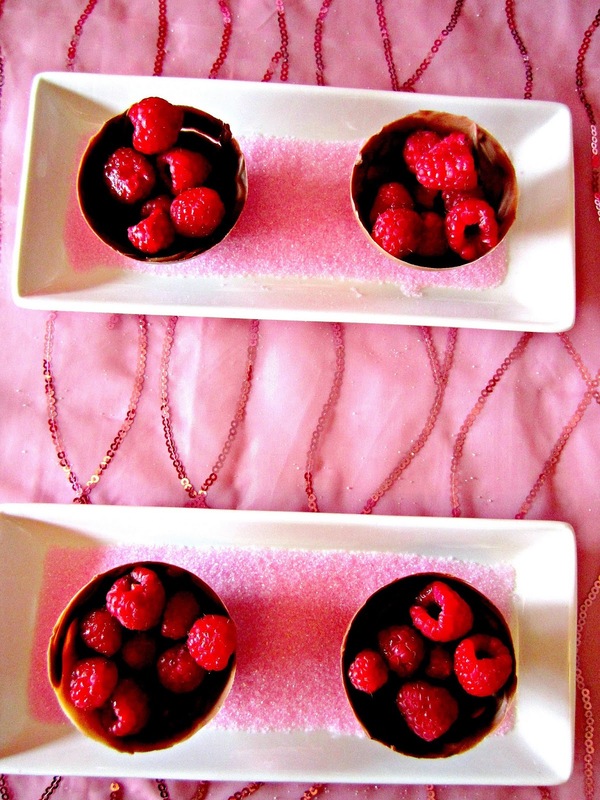 Raspberries served in chocolate cups. 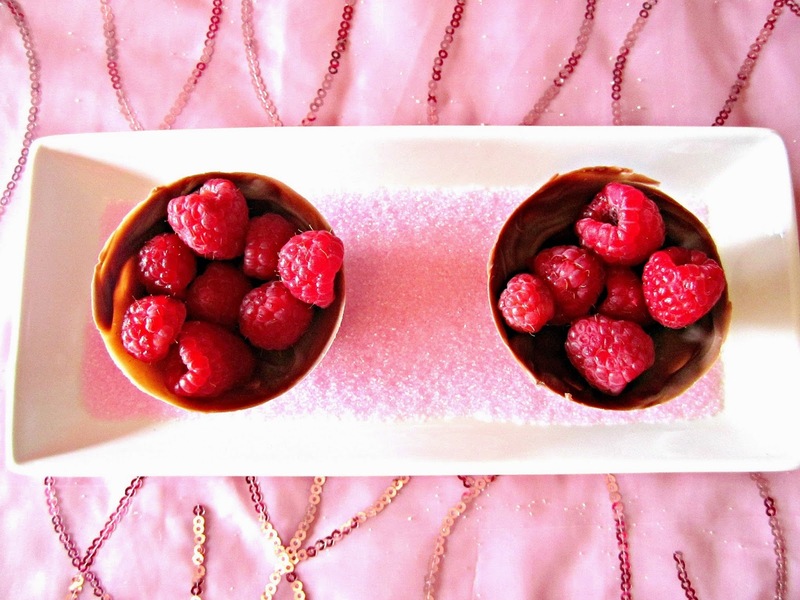 Raspberries and chocolate go so well together. 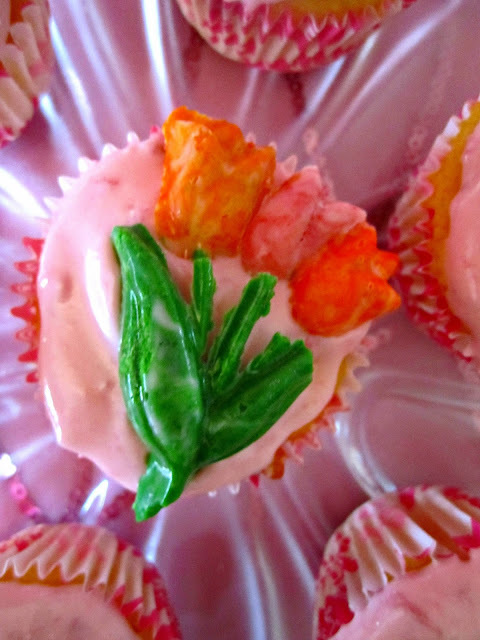 You all know that limited edition cake mix's just jump into my cart. 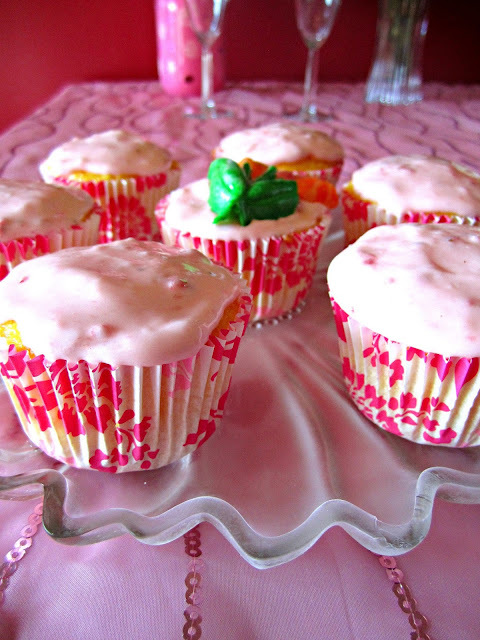 When I saw Pillsbury's Tropical Mango cake mix I had to try it. 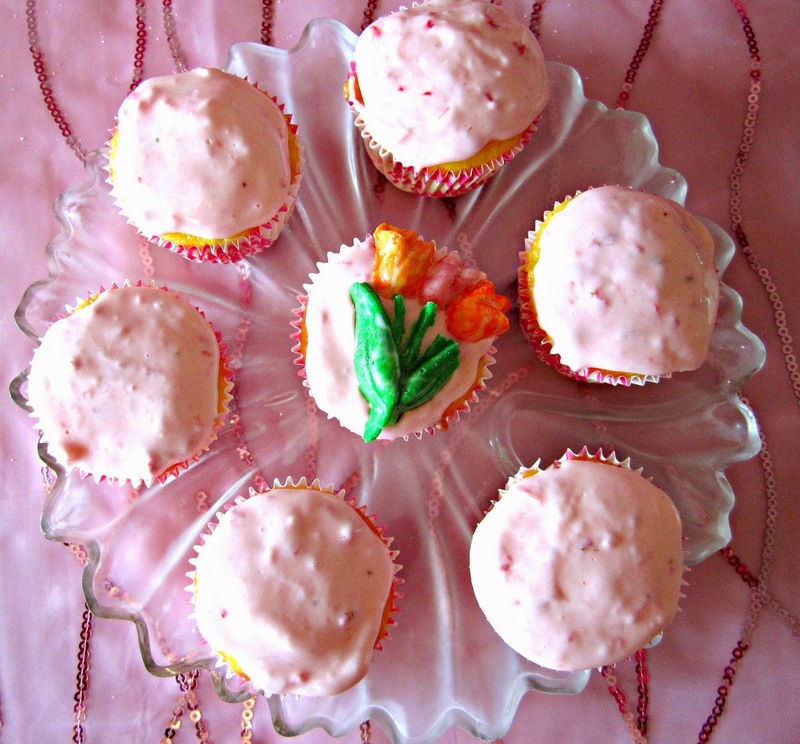 I added strawberries to the cake mix and made cream cheese strawberry frosting. 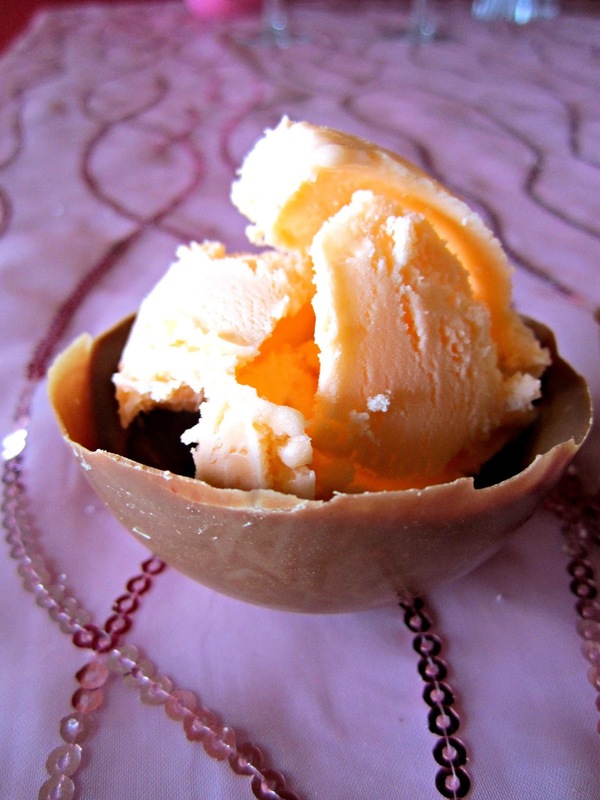 Chocolate cups make great bowls for orange sherbet. 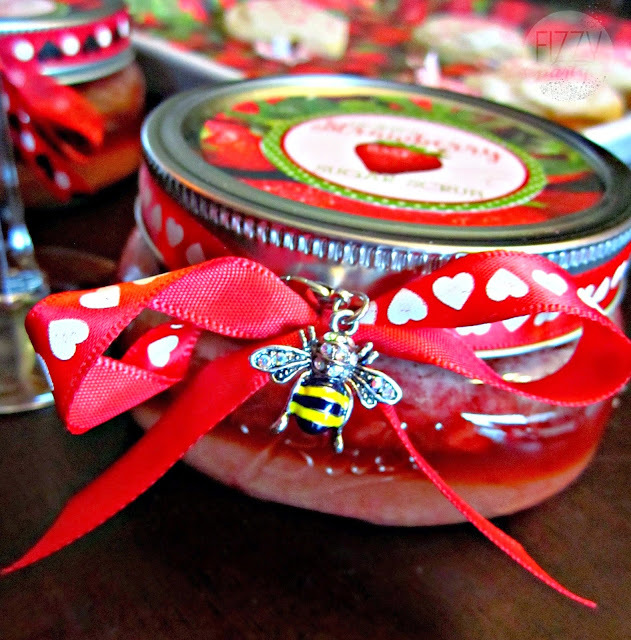 Mom's deserve to be pampered so along with the brunch I made my mom some Honey Strawberry Sugar Scrub for Mother's Day.